Outback Adventures—a compelling combination of action, adventure, exploration, bush culture, wildlife and technology in the Australian Outback. 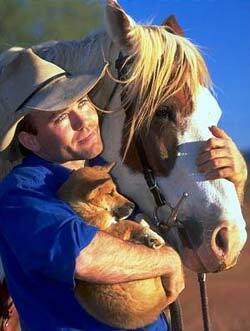 The stories are told as lived by Troy Dann of Amburla Station in the Northern Territory Australia. Troy takes us to the remotest corners of Outback Australia telling us about its history, mythology and wildlife: but more importantly showing us how to enjoy this country.